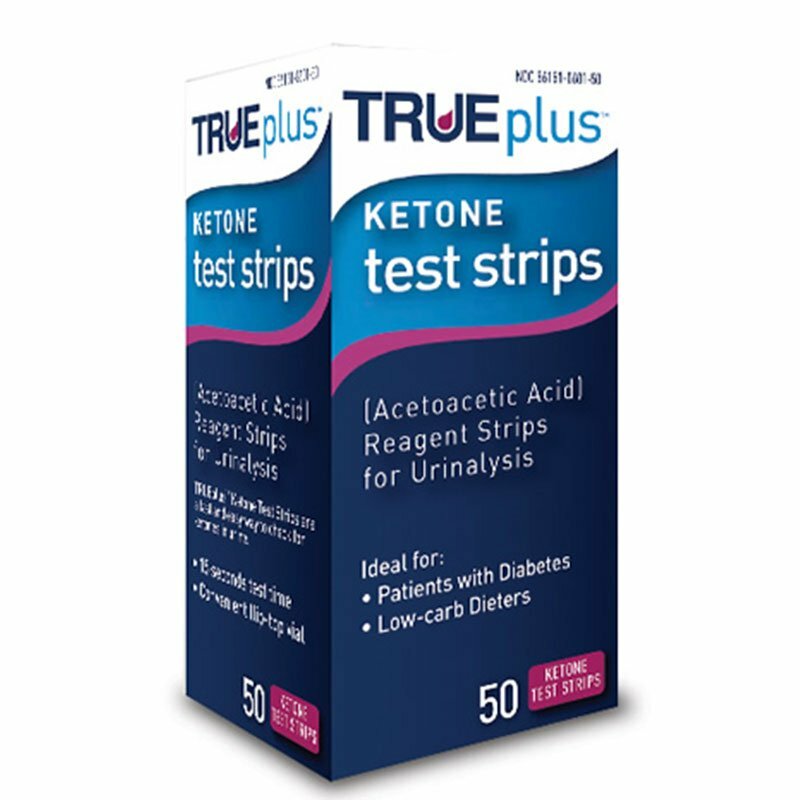 TRUEplus™ ketone test strips for urinalysis can help you manage your ketone levels by providing fast and accurate results. 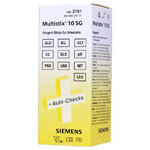 TRUEplus™ ketone test strips for urinalysis can help you manage your ketone levels by providing fast and accurate results. 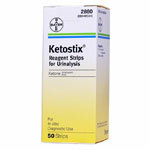 A key part of an effective diabetes management program, it's important to avoid the presence of ketones in your urine. 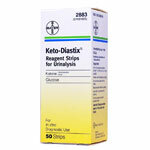 If your TRUEplus™ ketone test strip results present moderate to high ketone levels, it’s important to contact your physician. Use TRUEplus™ ketone test strips to evaluate how well your food choices impact your body’s ability to burn fat. The presence of ketones in the urine means carbohydrate intake is low enough to promote the breakdown of fat.